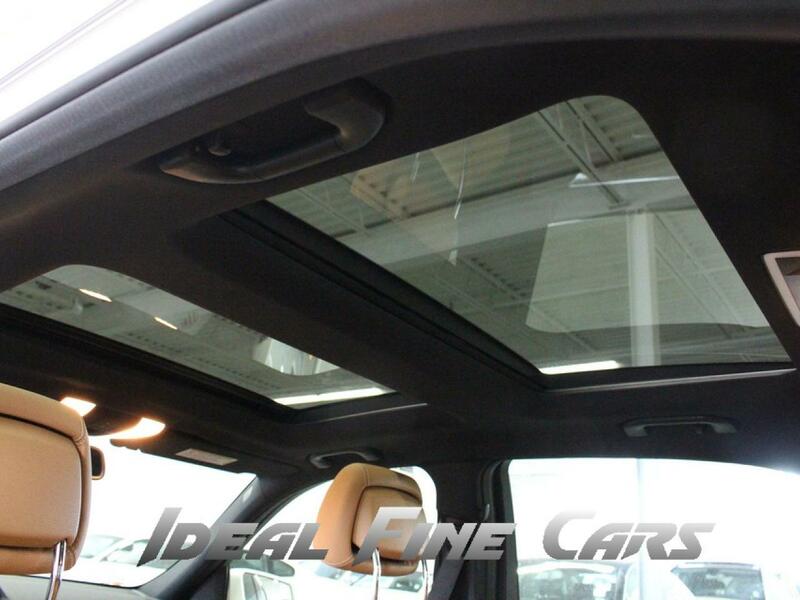 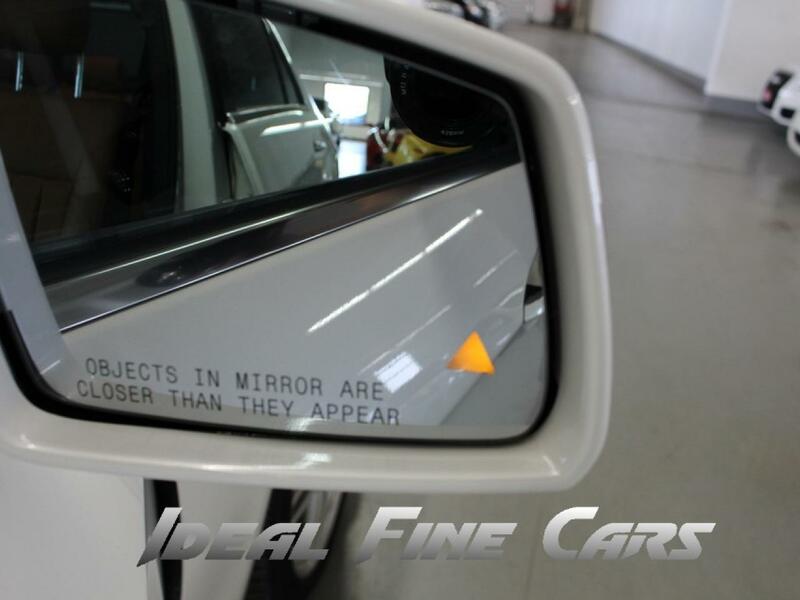 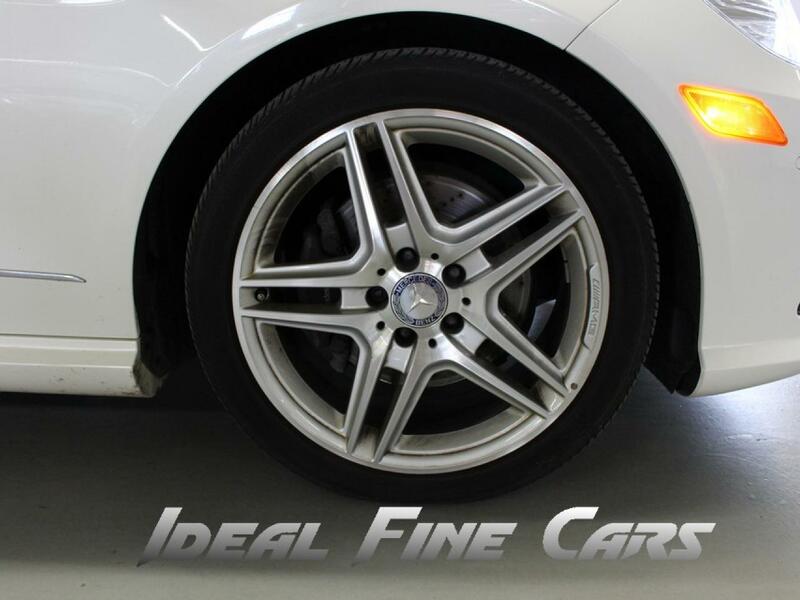 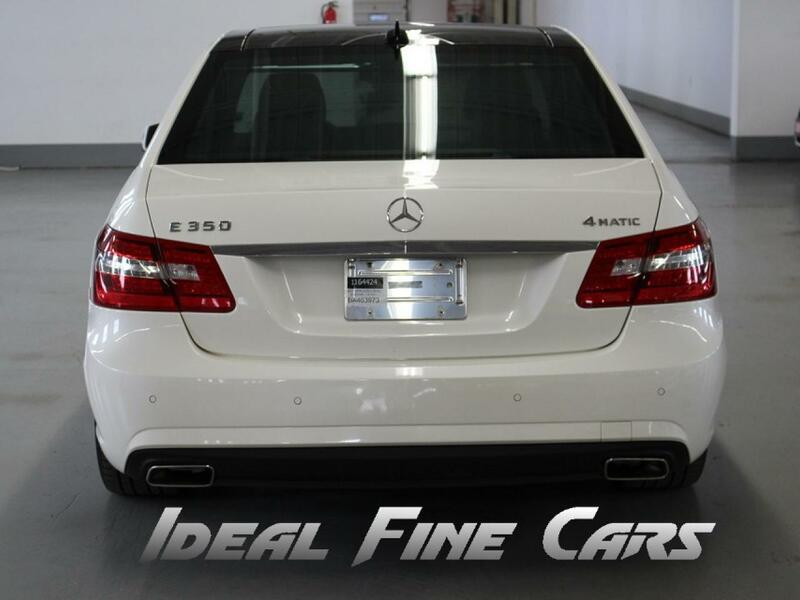 2011 Mercedes-Benz E-Class NAVIGATION/PANO/BACK-UP CAMERA/PUSH BUTTON START! 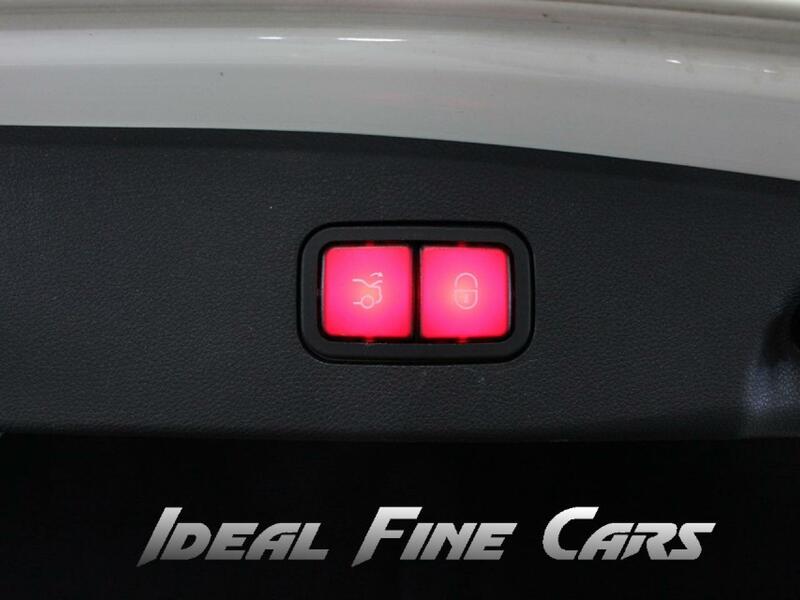 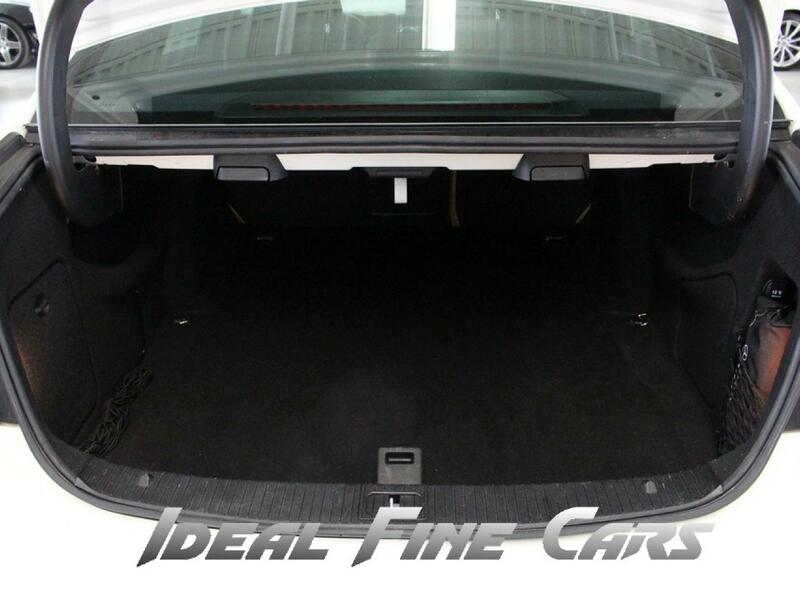 Trim NAVIGATION/PANO/BACK-UP CAMERA/PUSH BUTTON START! 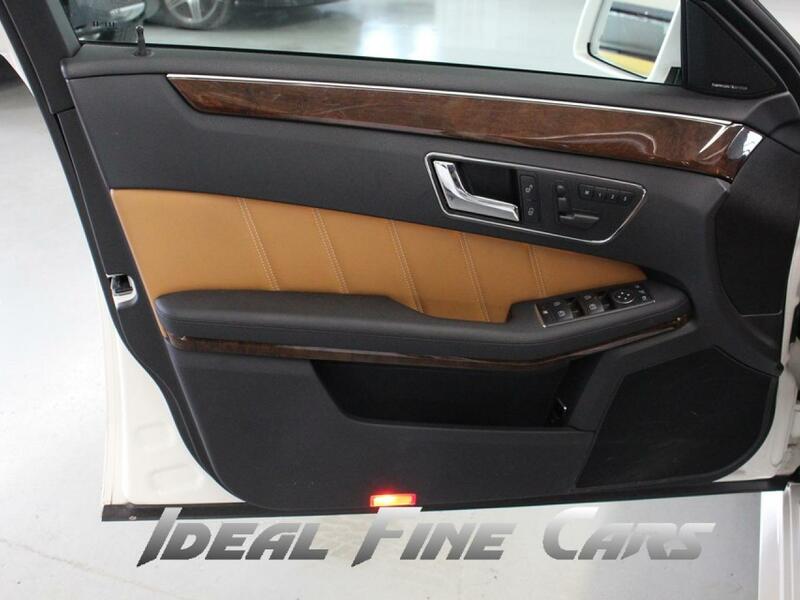 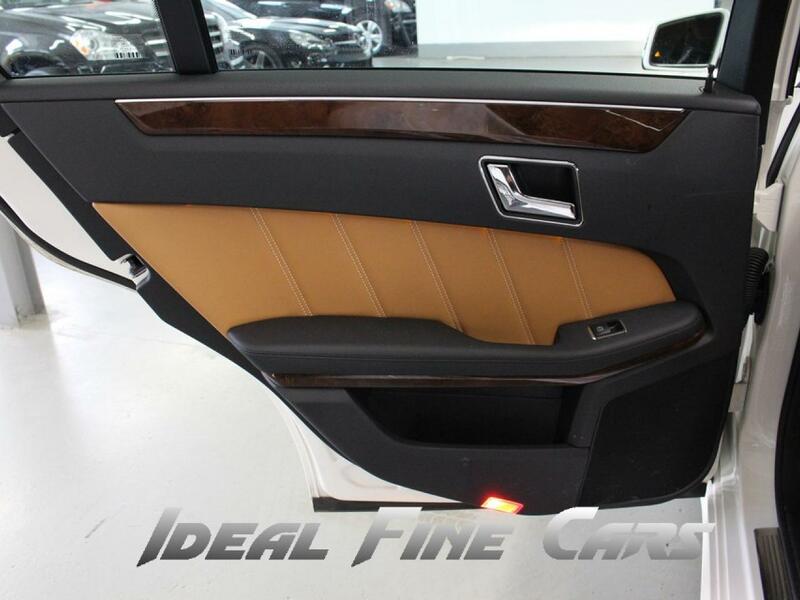 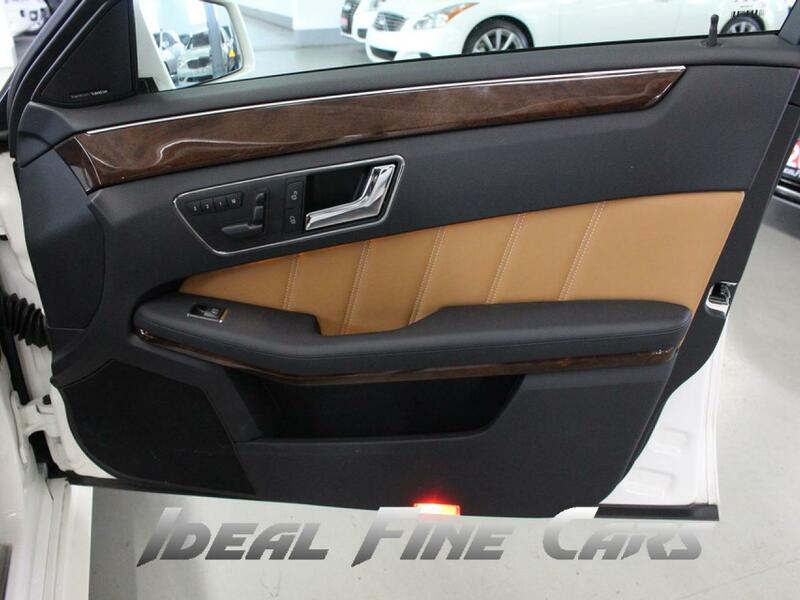 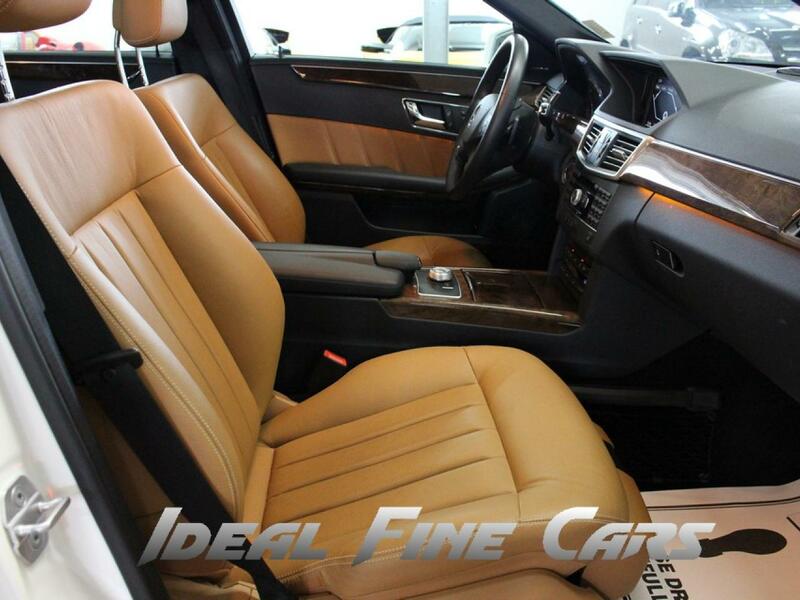 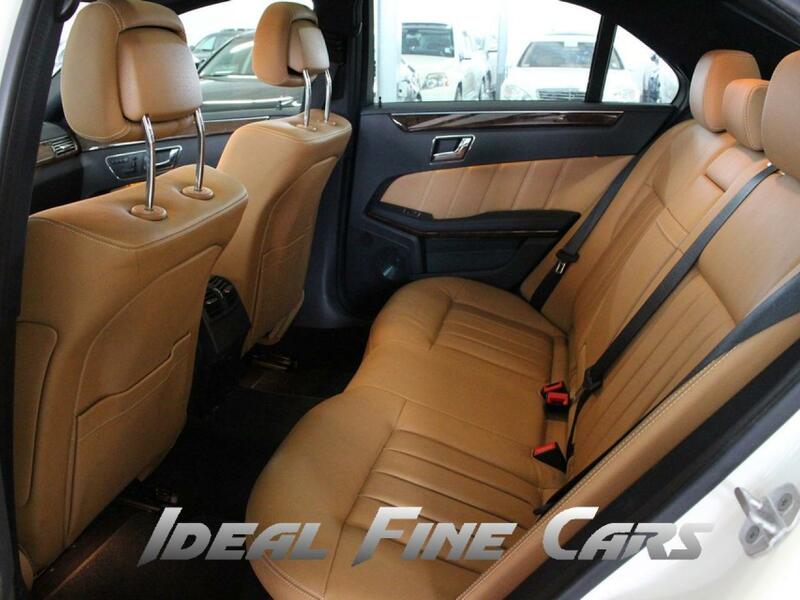 DESIRABLE WHITE ON BROWN LEATHER! 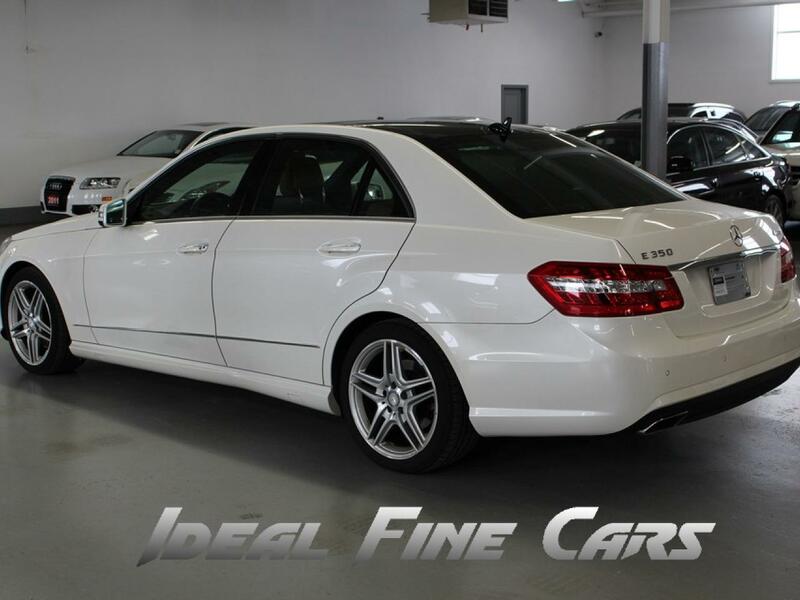 NAVIGATION SYSTEM, BLIND SPOT ASSIST, LED LIGHTS, BACK-UP CAMERA, PANORAMA ROOF, PUSH BUTTON START, BLUETOOTH, BLUETOOTH AUDIO, MEMORY SEATS, HEATED SEATS, HEATED STEERING WHEEL, POWER TRUCK AND MUCH MORE! 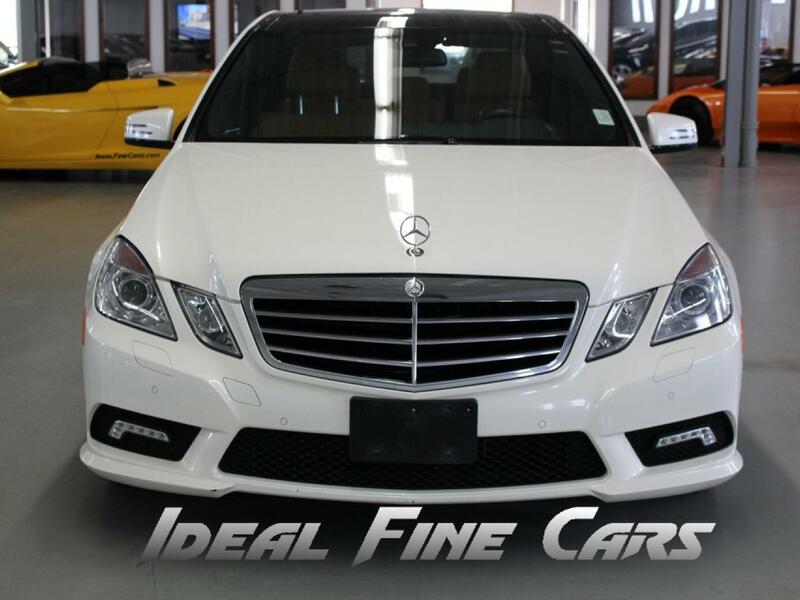 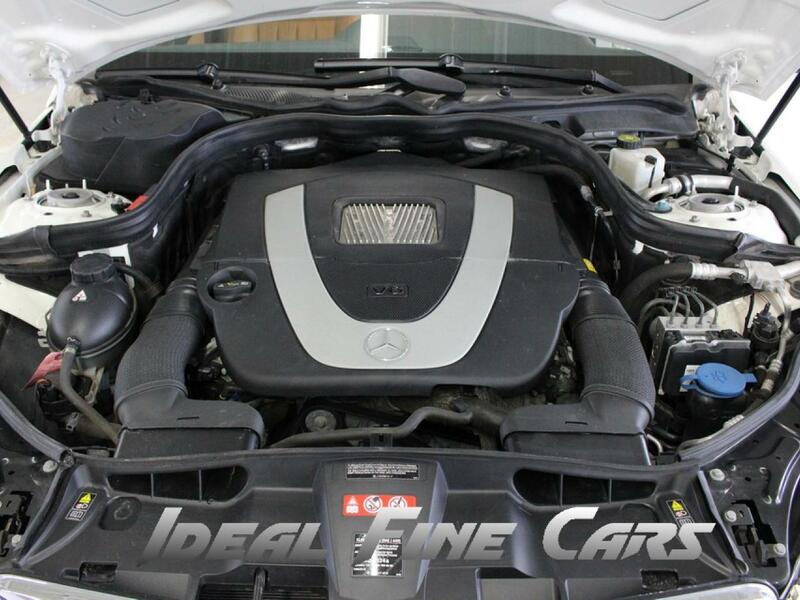 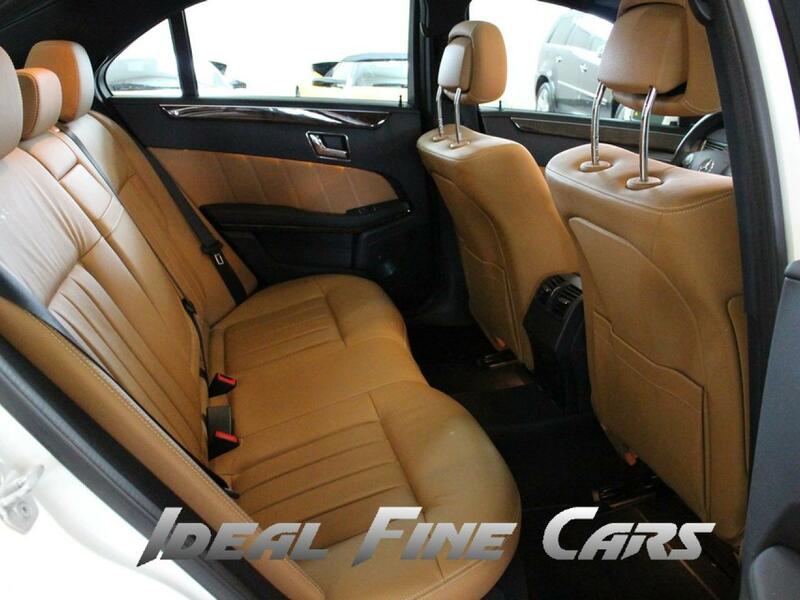 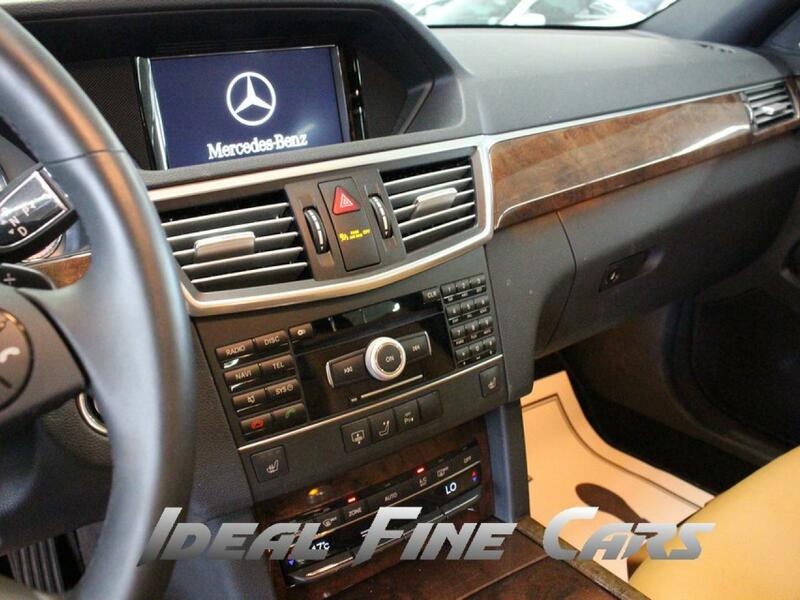 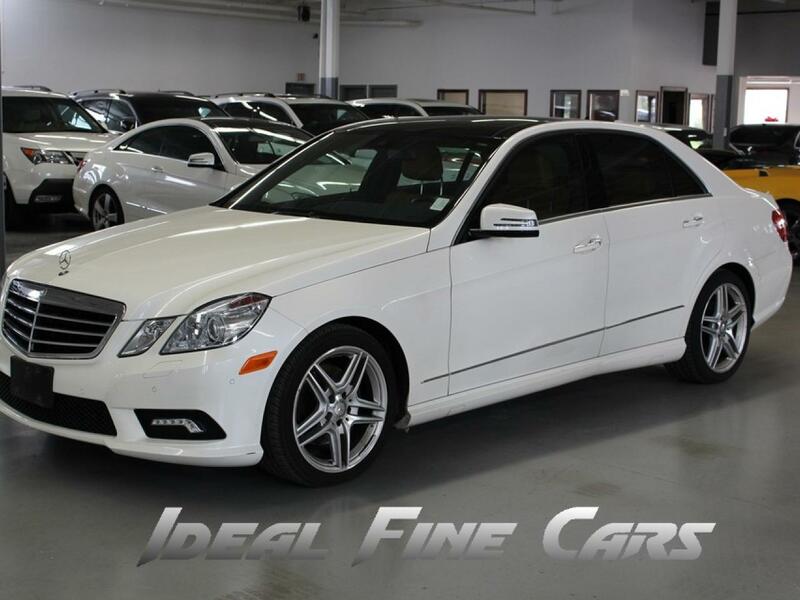 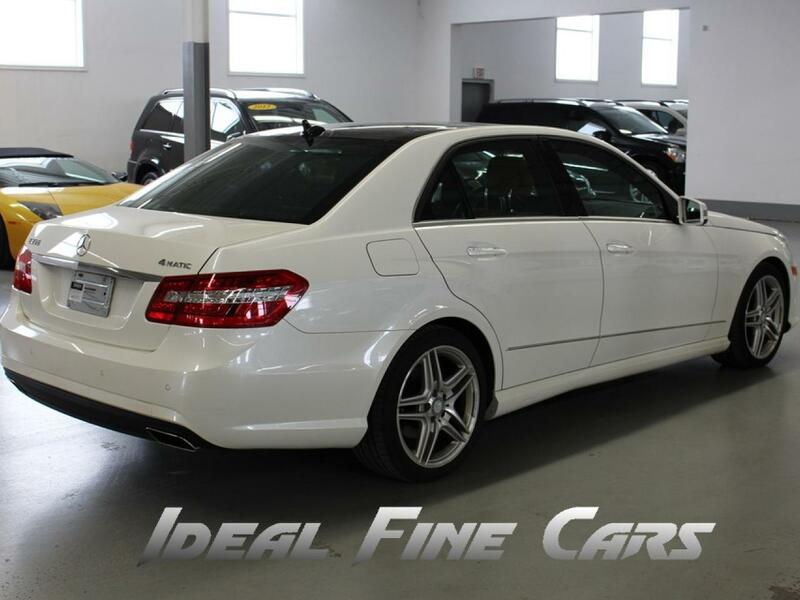 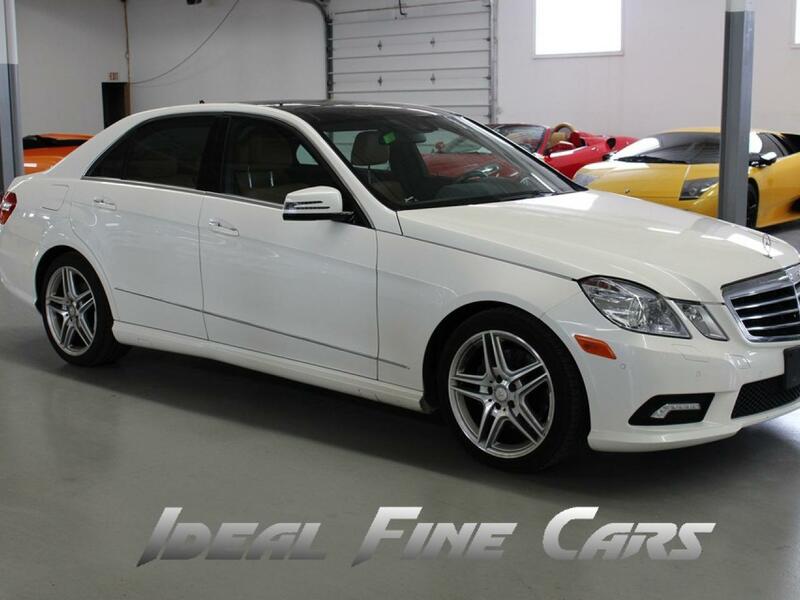 Make an offer on 2011 Mercedes-Benz E-Class NAVIGATION/PANO/BACK-UP CAMERA/PUSH BUTTON START!. 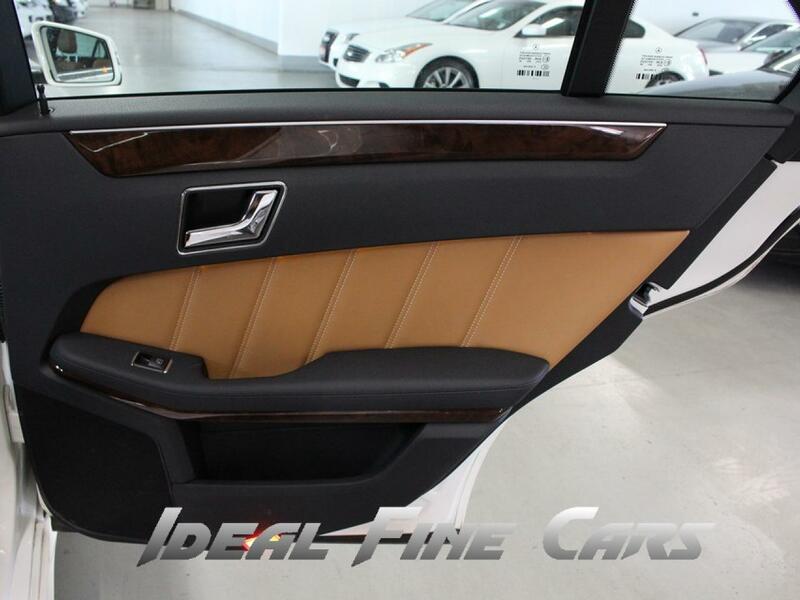 If accepted, we will move forward with agreement.